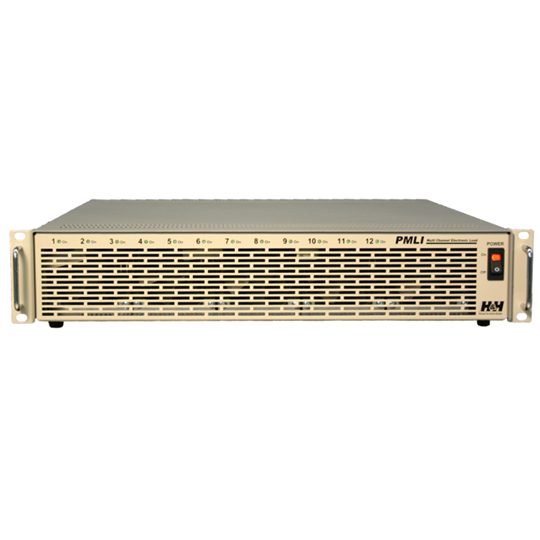 The PMLI electronic multi-channel load has up to 12 slots for load modules. 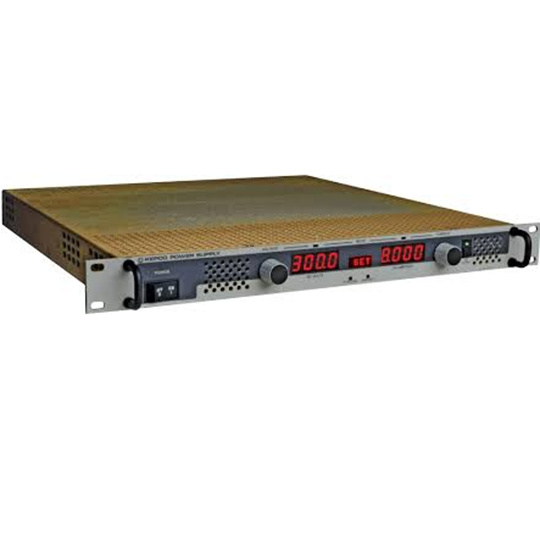 150 W, 300 W, 450 W or 600 W load modules are available. 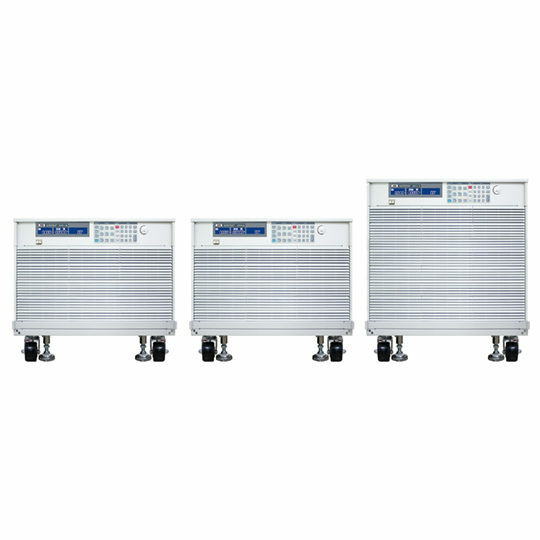 Depending on power, a module occupies one (150 W), two (300 W), three (450 W) or four slots (600 W). 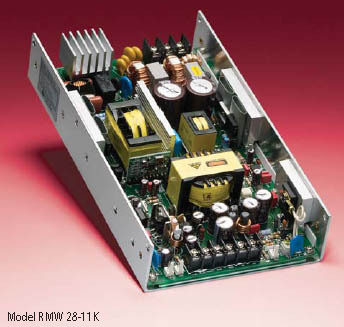 The modules are available in three different voltages 60 V, 120 V and 240 V and for currents of 4.5 A to 80 A. The total power is max. 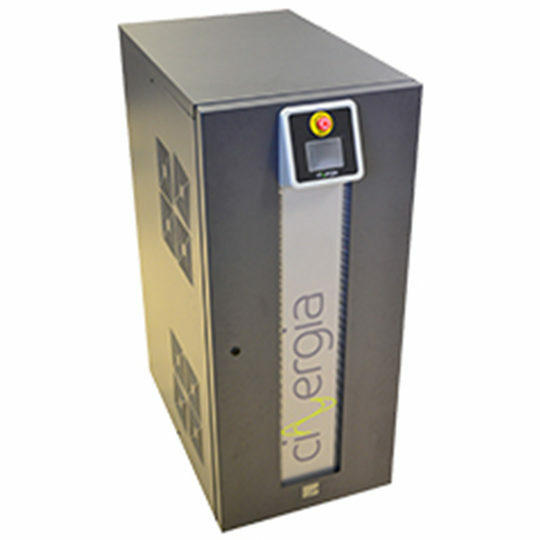 1,800 W.
The loads can therefore be easily configured to test units with multiple outputs. The load inputs are galvanically separated. Very simple systems can therefore be specially configured to requirements with multi-channel Burn-In equipment. 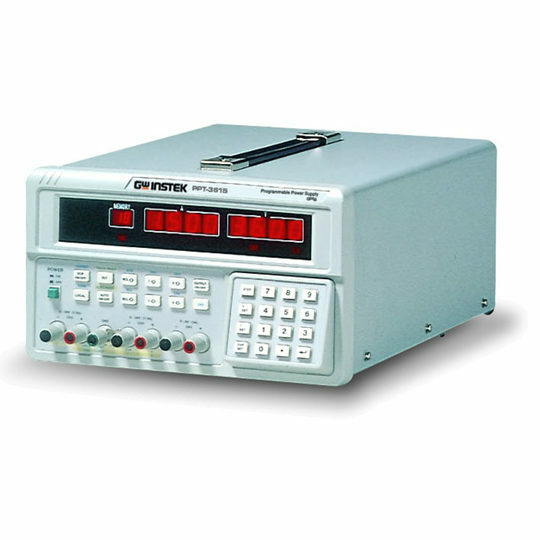 An adjustable trigger voltage enables current only to flow when the defined voltage is exceeded.